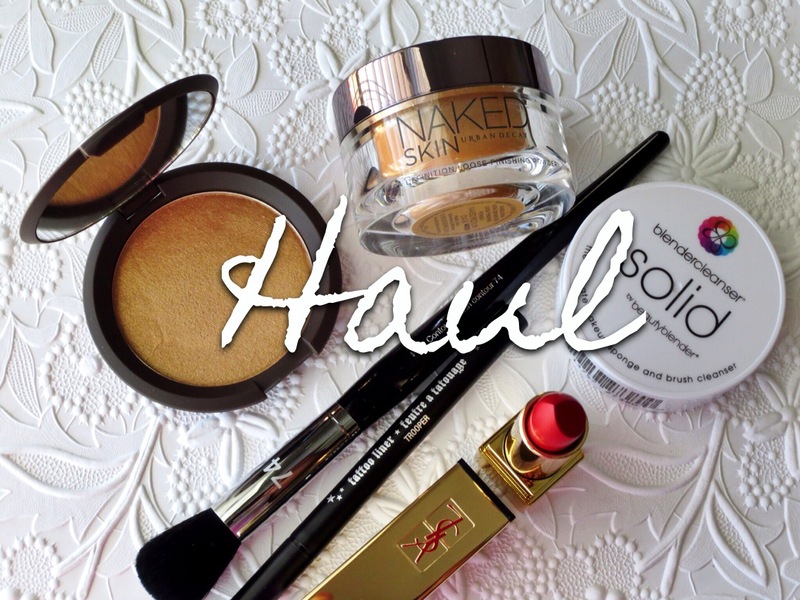 I wanted to share some items that I have picked up recently from Sephora online. 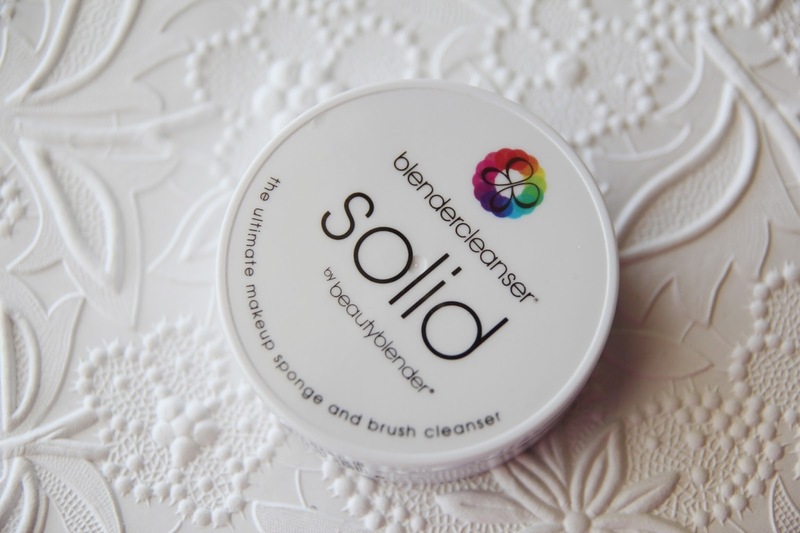 The blendercleanser solid from BeautyBlender is a staple that I continue to repurchase because it works wonders on cleaning my 'hard-to-clean' face brushes! The other items are all new additions to my collection! A few of my new additions are from my wish list! Since my obsession with all things makeup began years ago, I am known to be a makeup brush hoarder. In the past year, I have fell in love with the amazing quality of the Sephora Collection Pro brushes. 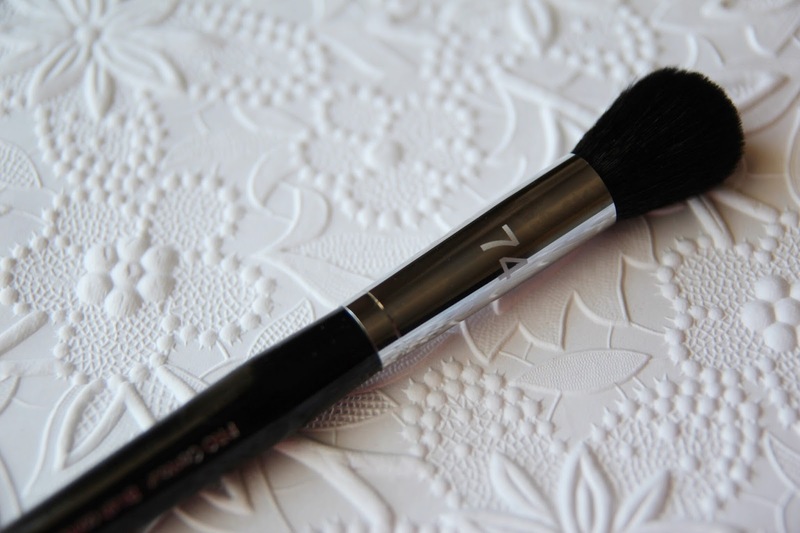 This collection first gained my attention when I purchased some blending brushes for my eyes and a concealer brush. After that, I was hooked. My next Sephora Collection Pro brushes I am lusting over are the Allover Powder Brush (#61) and the Angled Contour Brush (#75). Not enough words can be said for the AMAZINGNESS (totally not a word) of this cleanser. Although I have the own the regular liquid beautyblender cleanser, it is absolutely crap in comparison to the solid cleanser. It literally takes me no time at all to wash my makeup brushes with the solid cleanser. It removes the foundation build-up out of my brushes really quickly and helps rinse them clean...even the staining disappears on my stippling brushes from MAC. Anyone that owns MAC stippling brushes knows how hard it is to keep the white bristles clean. Well, look no further than this cleanser. A new product that has captured my heart. I heard this product talked about so much in the YouTube beauty community and after seeing it action...I knew I had to try it. 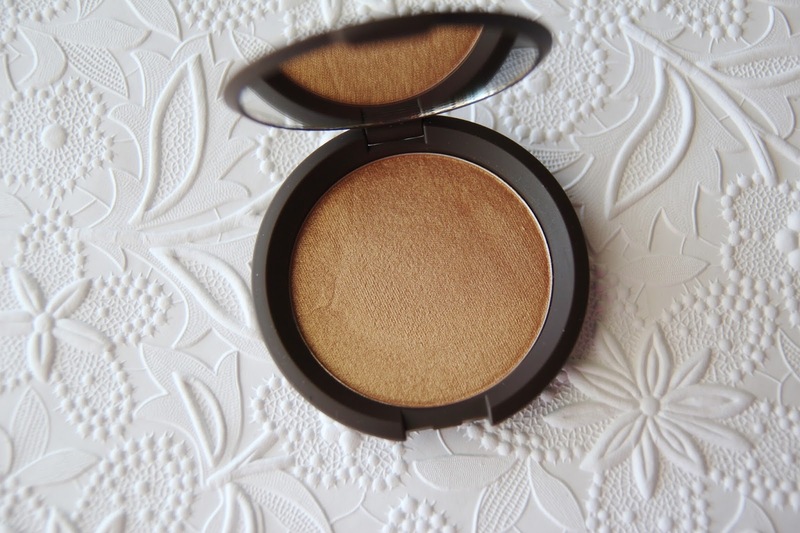 This product gives the highly coveted Whisper of Guilt highlighter from MAC a huge run for its money! After this shade was sold out for weeks online, I finally received notification that it was back in stock! Had to have it! I will show photos soon of it in action on my face! 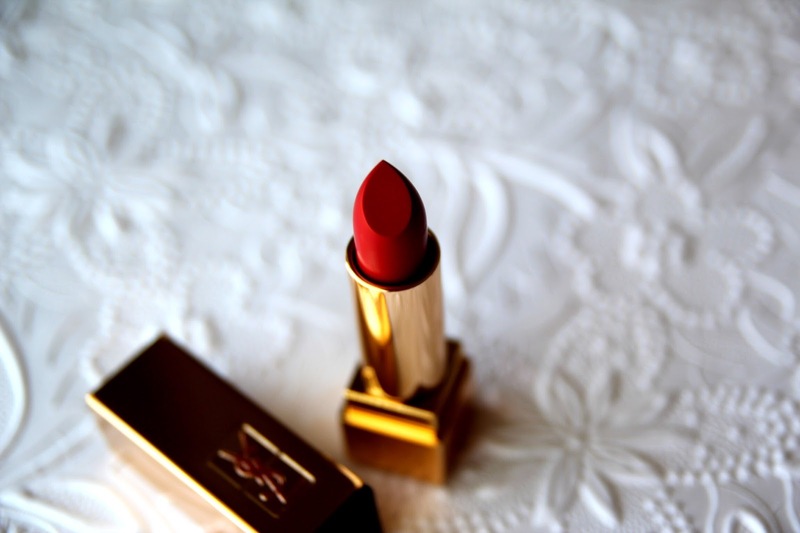 :) And don't worry, there are two other shades in case this shade doesn't tickle your fancy like it does mine. Not much to say as of yet but I heard through the grapevine that this powder is pretty amazing. I wonder if it will give my MAC MSFs or my Hourglass Ambient Lighting Palette a challenge. That has yet to be seen so I will keep you posted. 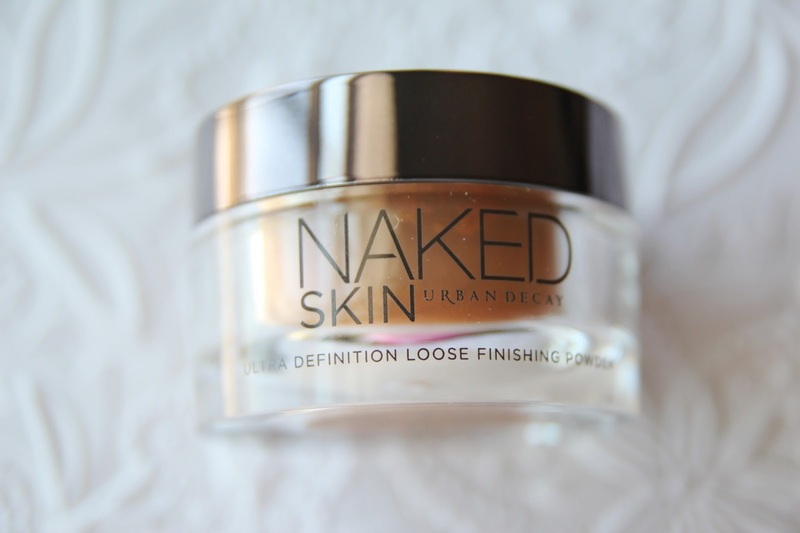 Also, most finishing/setting powders break me out. So, we shall see if it not only performs well but keeps my skin flawless. After being a little disappointed with the YSL liquid liner I purchased a few months ago, I figured I would give this one a try. 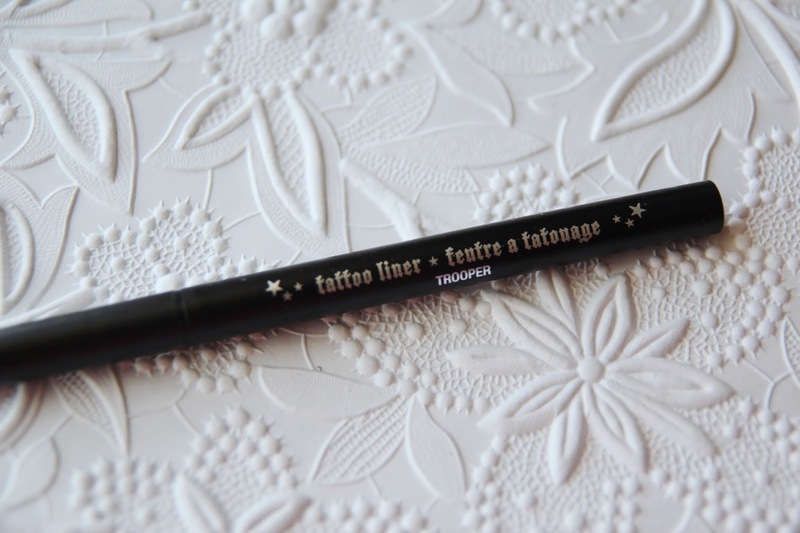 Every swatch and review I have seen speaks so highly of this liquid liner versus other similar products on the market. I am normally more of a gel liner kind of girl but sometimes you want to grab a liquid liner and get to it...no additional tools needed, like a liner brush. If you followed my Instagram before, you will know that I love my Petite Clarity Pouch from Truffle. 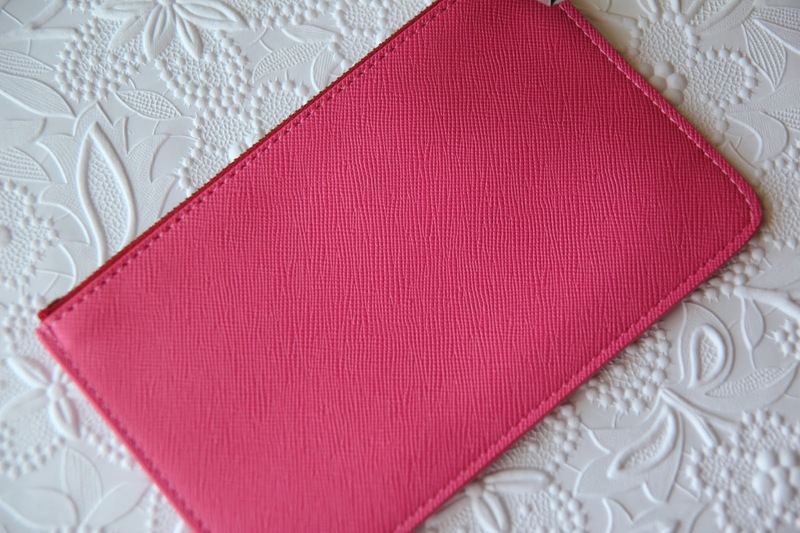 After seeing Julia from Gal Meets Glam Instagram post (here) on the mini privacy pouch, I just had to order it in Raspberry. She had it pictured in blue but I chose to go with the pink one because its one of my favorite colors. I have had a red business card holder for years and I finally wanted to change things up. 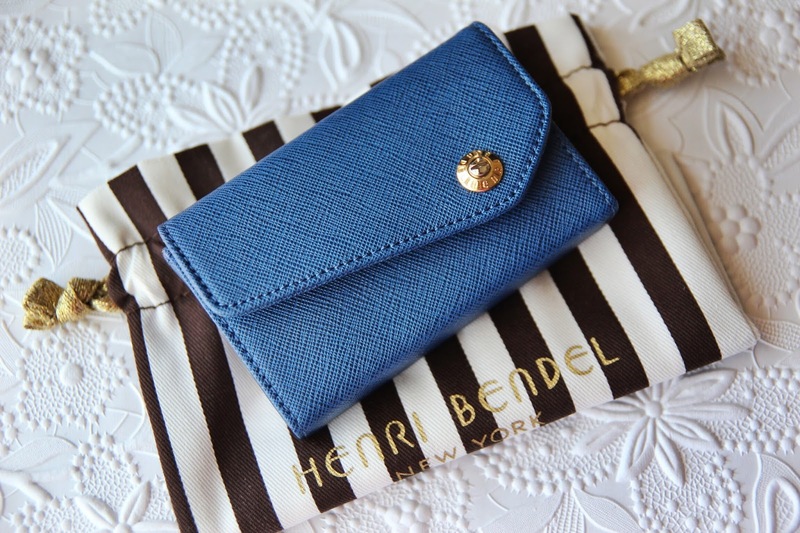 Since my passport cover is red and I carry that in my purse with me usually, I wanted to go for the blue business card holder. It also goes very well with our company colors so I think its a perfect match. It is also very sturdy! Not to mention, I love anything made with Saffiano leather so I was immediately a fan. Have you picked up any new items recently? Shop my new items below!